Bosscat Kitchen & Libations has announced via press release that it will be opening its Houston location on February 22 at 4310 Westheimer. It promises one of the city’s largest whiskey selections (over 260 kinds in a glass-enclosed “whiskey room”) and barrel-aged cocktails with a comfort food menu. The original Bosscat Kitchen & Libations was founded in Newport, California. Houston is only the second city to have one. 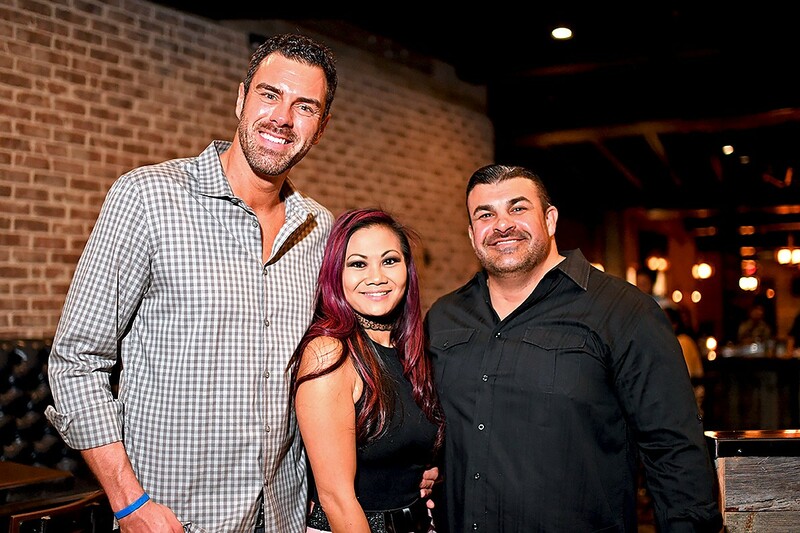 Owners John “JT” Reed, Leslie Nguyen and Vinnie Capizzi relocated to the Bayou City last year to open the new place. 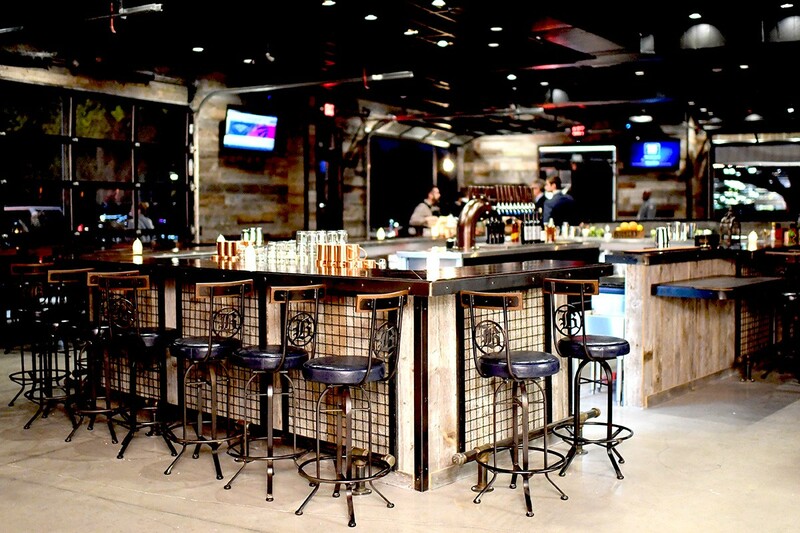 The design incorporates reclaimed wood, steel and brick for a “rustic, interior-chic” look. The whiskey selections will include Texas-made ones, such as Yellow Rose, Balcones, Herman Marshall and TX, as well as others from around the world. Bosscat will also offer private whiskey lockers, and the whiskey room doubles as a private dining and tasting area for up to 12 people. The cocktail menu is overseen by bar director Matt Sharp, who transferred from the original Newport Beach location. He has a decade of experience working in bars in Southern California. Signature cocktails include The Bosscat (Basil Hayden’s bourbon, citrus bitters and rosemary), House Old Fashioned (made with Maker’s Mark bourbon) and the Bosslady Vol. 2 (Wild Turkey bourbon, blackberry citrus-infused syrup and thyme). Wine and 10 rotating draft beers will also be available. The chef is Peter Petro, who also helped open the original Bosscat in May 2014. The Boston native got his culinary education at Johnson & Wales before gaining 20 years of experience at hotels and restaurants in Las Vegas, Irvine, Los Angeles and other cities. The Houston menu items incorporate some local ingredients, such as 44 Farms beef, Black Hill Meats’ pork and Kraftmen Baking’s bread. Look for those to show up in dishes like the Bosscat Burger, fancied-up with bacon, cheese and black garlic sauce; and a riff on a Cuban sandwich called the Bosscat Press and Pork Belly Poutine. Bosscat Kitchen & Libations will operate Mondays through Thursdays from 11 a.m. to 11 p.m., Fridays and Saturdays from 11 a.m. to 1 a.m. and Sundays from 11 a.m. to 4 p.m. Plans are already in the works to offer Sunday brunch as well. Best restaurant in OC. They will do amazing things in Houston. I’m sure of it.